 China Resources Shenzhen Bay is a composite development which includes three headquarters buildings of China Resources (Holding) Company Limited. 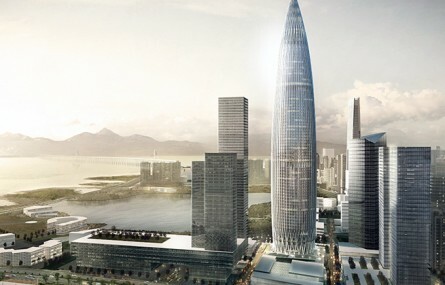 Located at Shenzhen Bay, a designated new CBD of Shenzhen in future, the project comprises a 400 m high headquarters tower for the China Resources (Holding) Company Limited, a 250m Hotel and Serviced apartment Building, a 180 m high CR Vanguard Headquarters Building, as well as over 100,000 m² residential and retail space. WTP has been awarded the commission to provide full quantity surveying services since early 2012. China Resources Shenzhen Bay is a composite development which includes three headquarters buildings with the tallest one at 400 m.